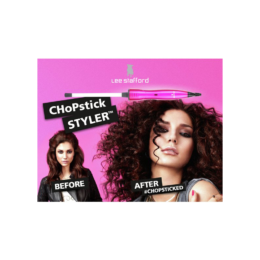 Toni & Guy – our main stockist of GHD hairdryers (tested by us and rated in our top ten best hairdryers out there) – up to 35% off haircare, including GHD hair dryers, and £20 off GHD limited editions, starts 19th November – go to their sale here.They’ve also put all their haircare gift sets into a neat section of their site with hair stocking presents, hairdrying products, and blowdrying accessories in the Toni & Guy’s Christmas shop . 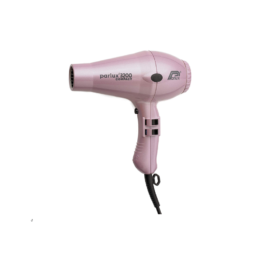 Argos is offering less than half price on Remington’s Air3D dryer – a really powerful, top of the range salon-professional hair dryer normally retailing at £200, but down to £89.99. Boots have got loads of lovely hair care and hair styling products and gift sets discounted ready for Christmas presents. But also Remington and Babyliss hair dryers are up to half price. 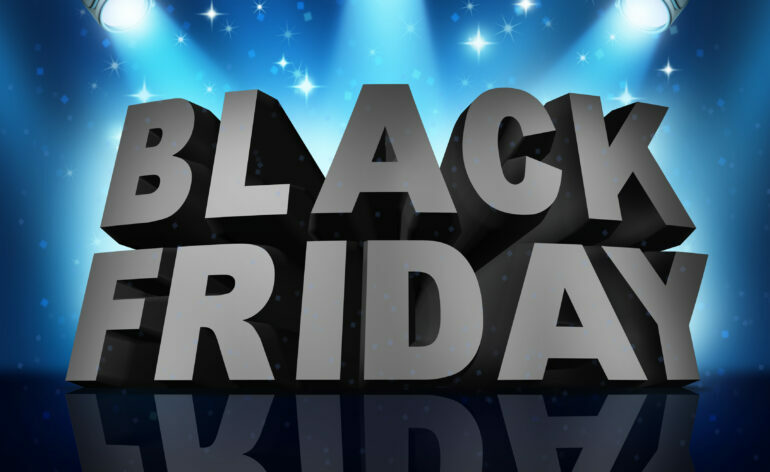 John Lewis are starting their Black Friday sales with a discount on Babyliss hairdryers, Babyliss hair straighteners, hair stylers and curling wands. 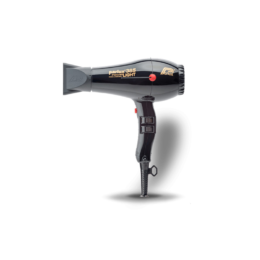 But the surprise winner just this moment for the range of discounted hairdryers in the sale is…. Debenhams – at last count they had 15 products reduced – hairdryers as well as a couple of curling wands / brushes. 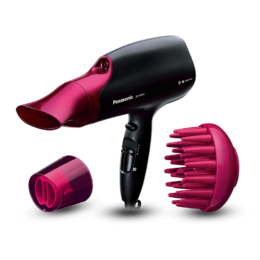 They’re offering up to 50% off Remington, Tresemme and Babyliss hairdryers, and next day delivery. Definitely worth a look. That’s it for now, but if we spot any other brilliant deals – we’ll let you know.